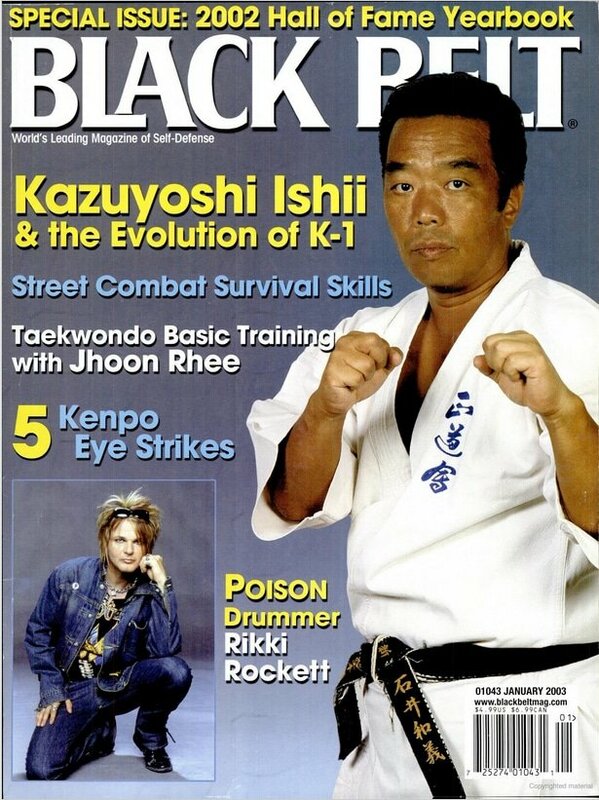 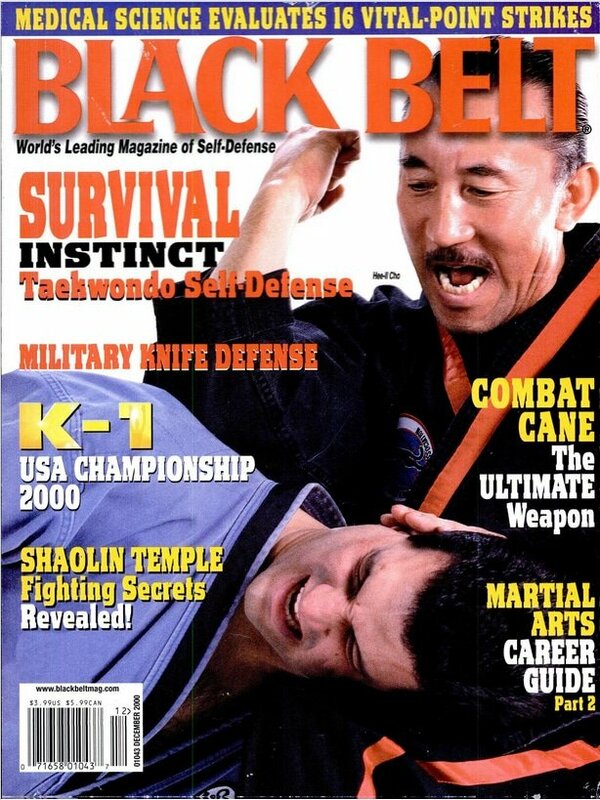 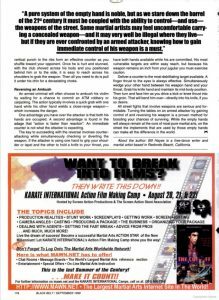 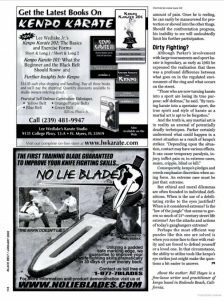 Over the years, Black Belt magazine has featured articles by Old School co-founder Bill Hayes that focus on the teachings of Kenpo Karate. 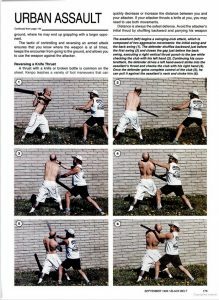 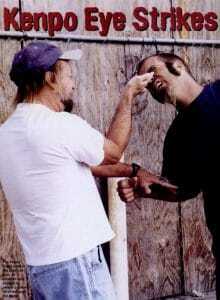 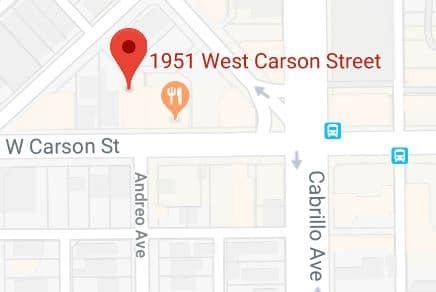 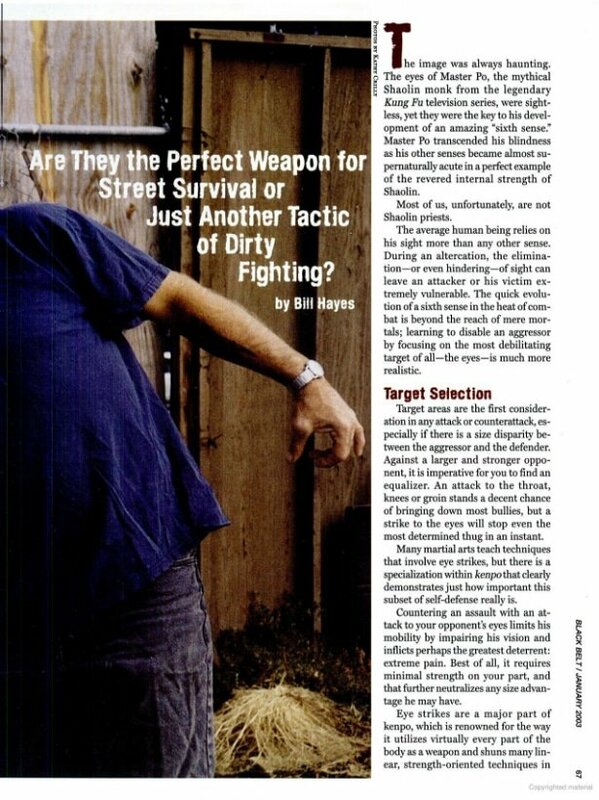 “Kenpo Eye Strikes: Are They the Perfect Weapon for Street Survival or Just Another Tactic of Dirty Fighting?” by Bill Hayes (Black Belt, January 2003). 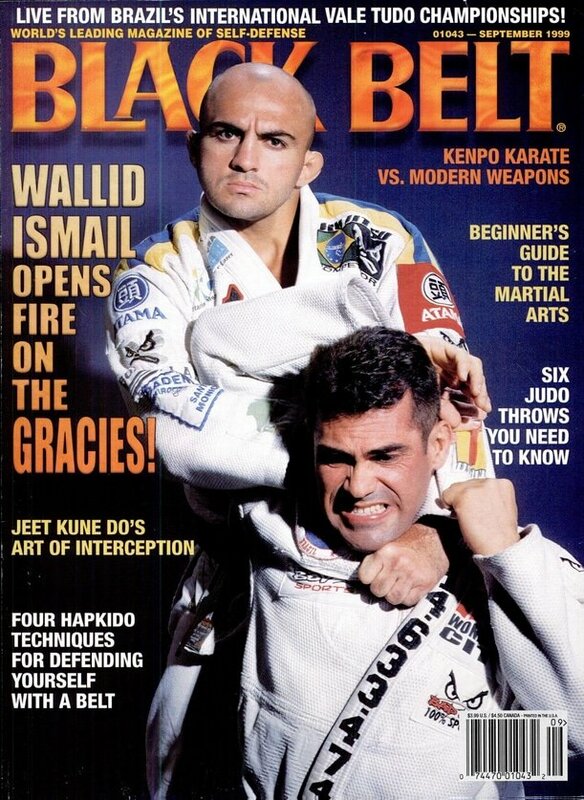 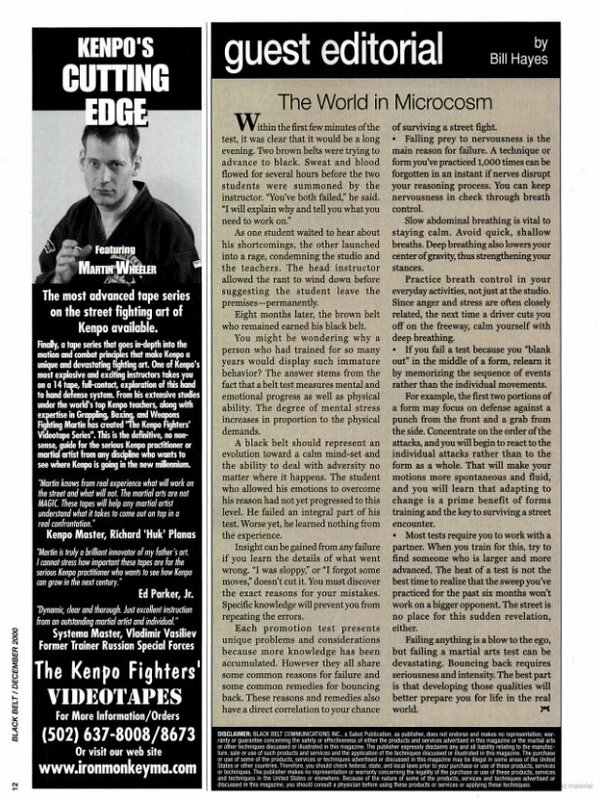 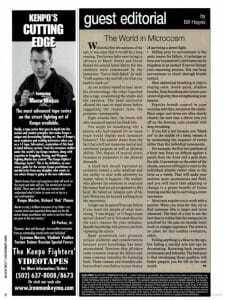 Guest Editorial: "The World in Microcosm" by Bill Hayes (Black Belt, December 2000). 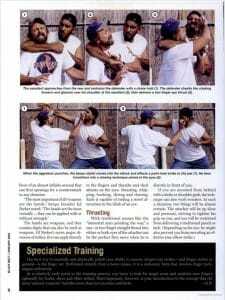 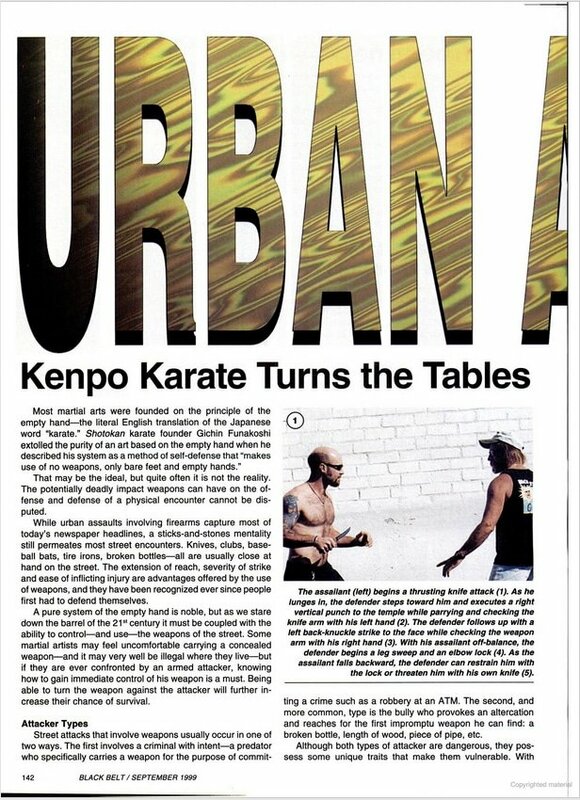 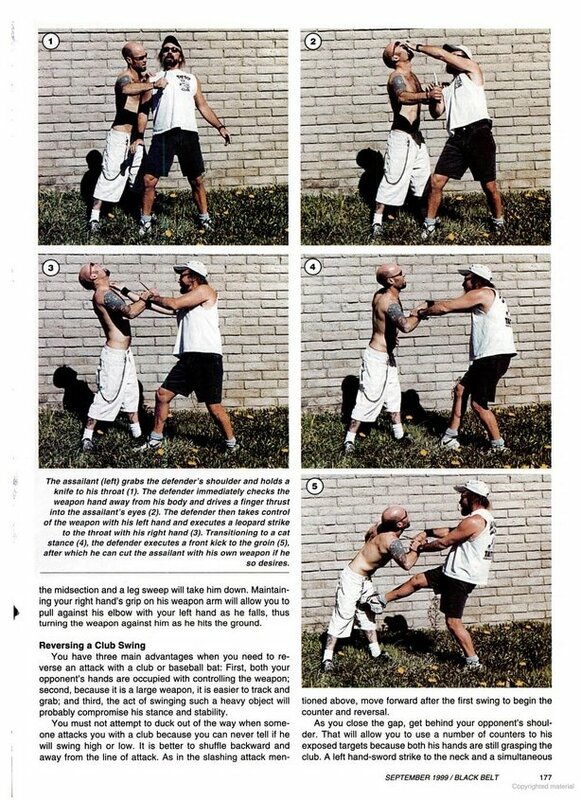 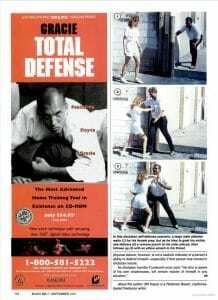 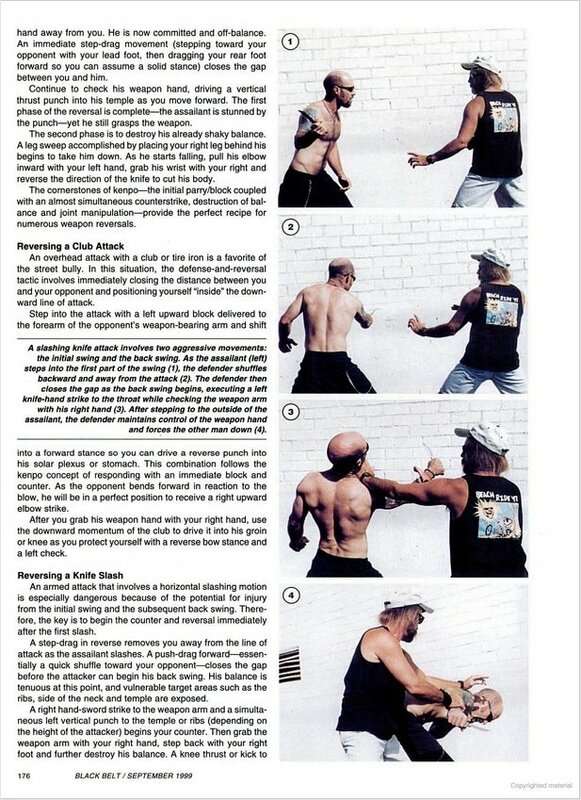 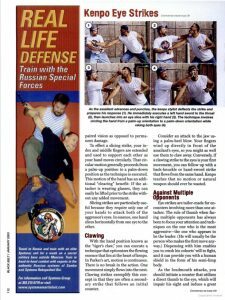 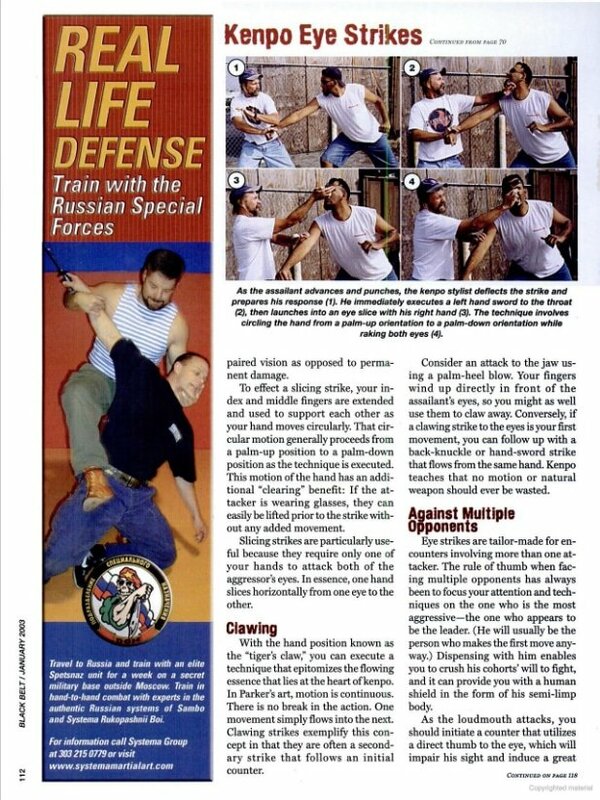 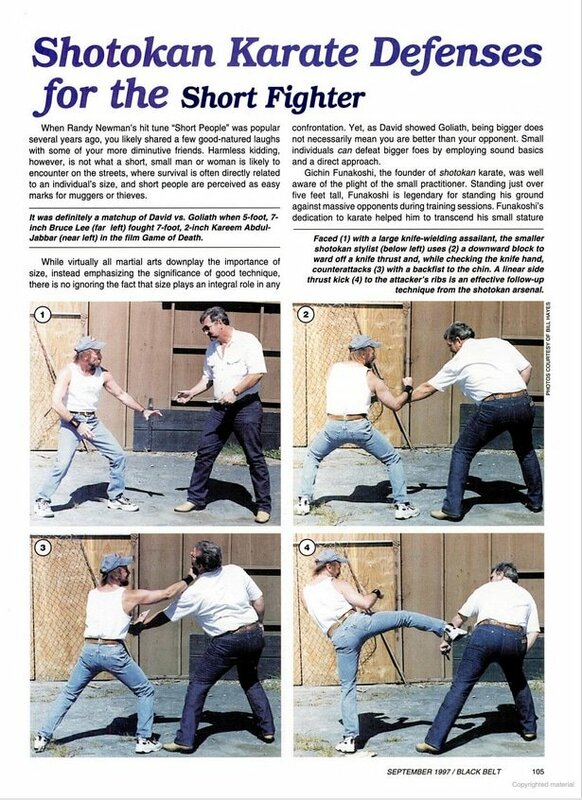 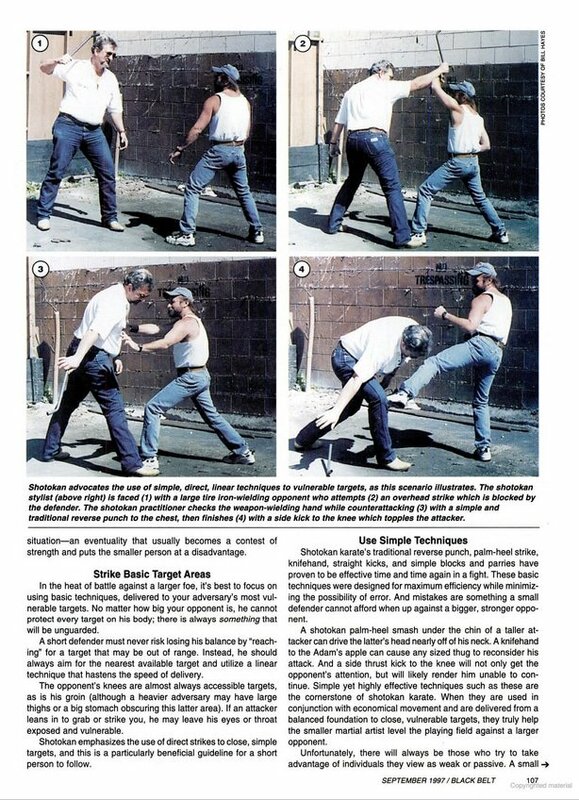 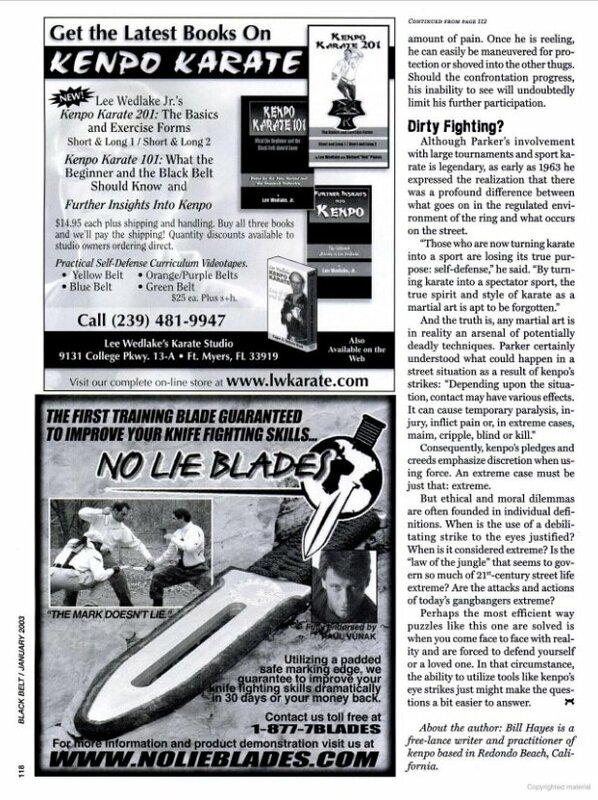 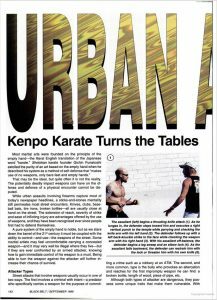 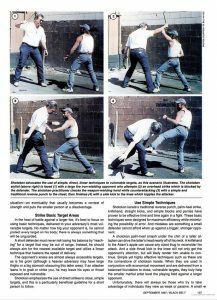 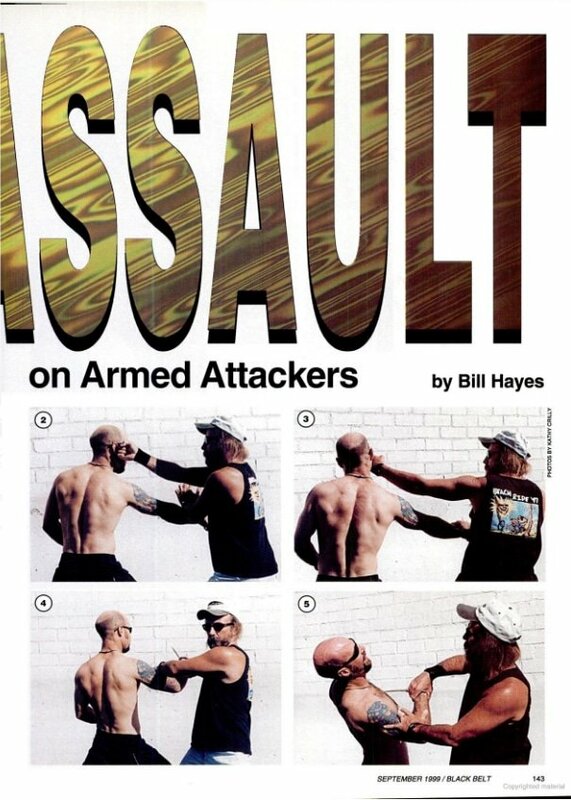 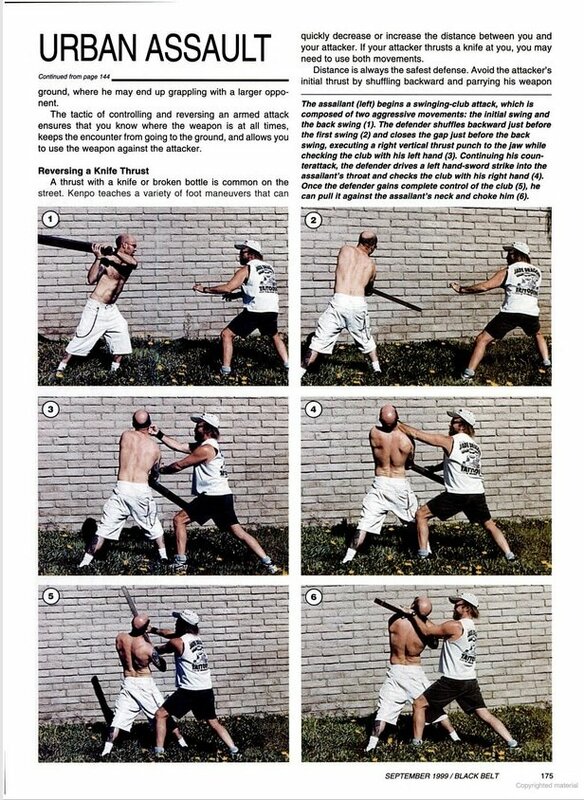 "Urban Assault: Kenpo Karate Turns the Tables on Armed Attackers" by Bill Hayes (Black Belt, September 1999). 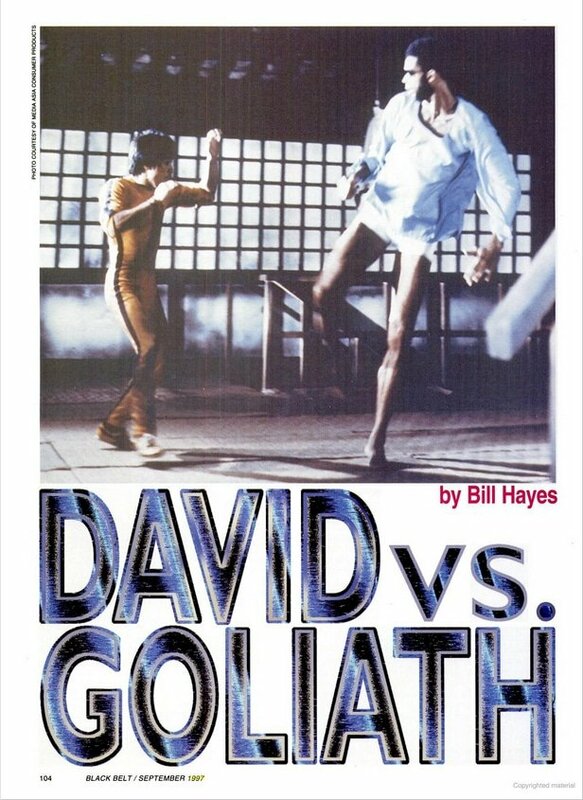 "David Vs. Goliath: Shotokan Karate Defenses for the Short Fighter" by Bill Hayes (Black Belt, September 1997).